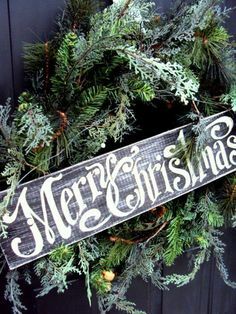 I focused on the green foliage and gold (I think that's a gold ornament under there), the scripty font and slanted placement of the sentiment. 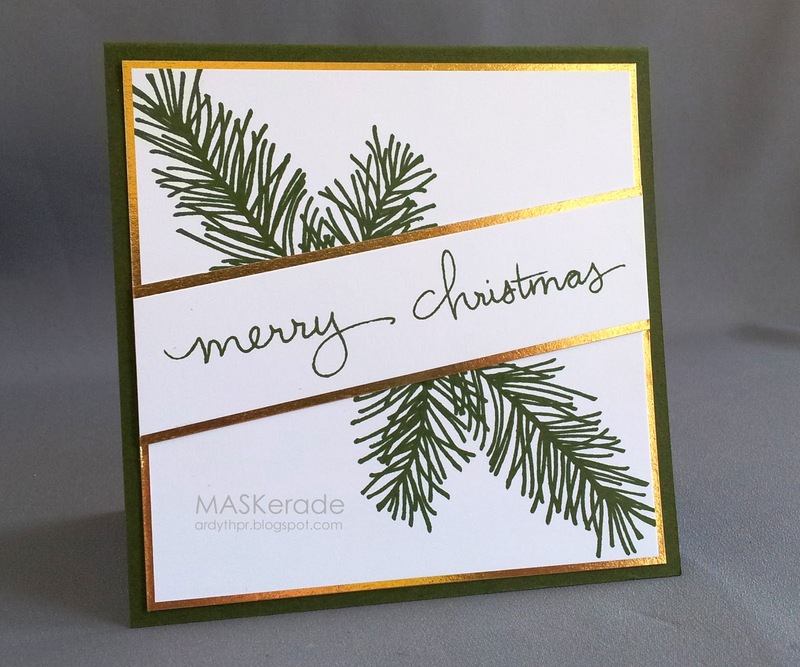 I used an Old Island Stamp Company branch and Stampin' Up's Endless Wishes (Christmas) photopolymer set. Now it's your turn - this challenge will run until midnight on Wednesday, September 10. Hope to see you there! I love that branch stamp. The gold you used just sets this card on fire. Love it Ardyth. Love how you tilted the sentiment panel to mimic the inspiration photo. Ardyth, your card is so elegant! It looks like I could just pick those pine branches right off the card. It's stunning, Ardyth.